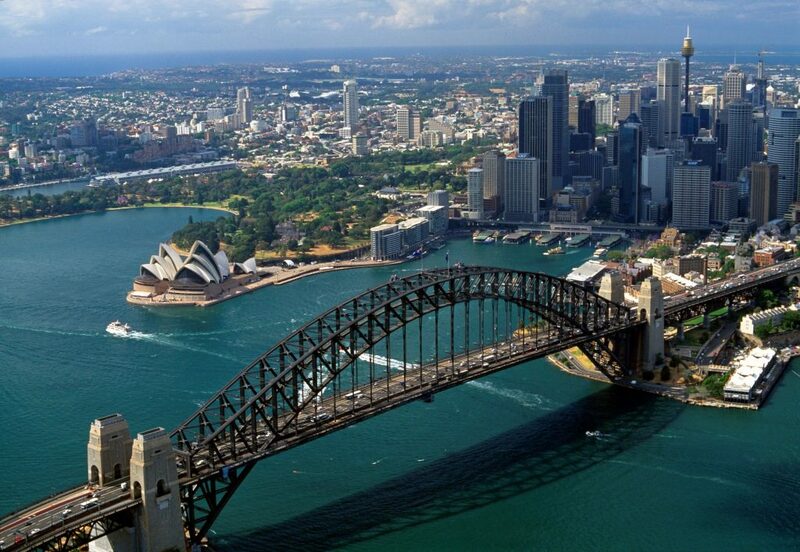 Since 1996 readers of Conde Nast Traveler and Travel + Leisure magazines have voted Sydney, the World’s Best City for sixteen years in succession. Whether you visit for one day or a week, we’re sure that you’ll enjoy this cosmopolitan city with its impressive harbor foreshores, glamorous homes and coastlines dotted with jagged sandstone cliffs and golden beaches. With its Mediterranean climate, arcade shopping, restaurants, parks, gardens, museums, the Sydney Opera House and Sydney Harbour Bridge – you will find Sydney a gem. 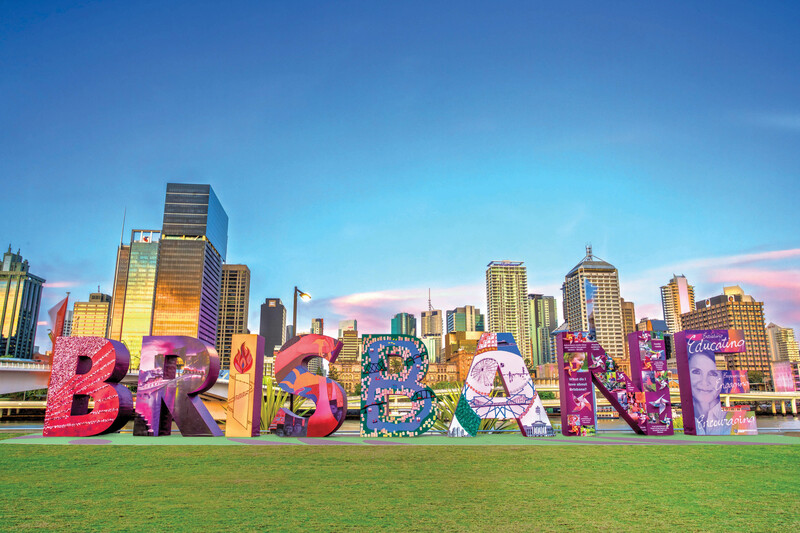 Brisbane, capital city of Queensland is Australia’s third largest city. 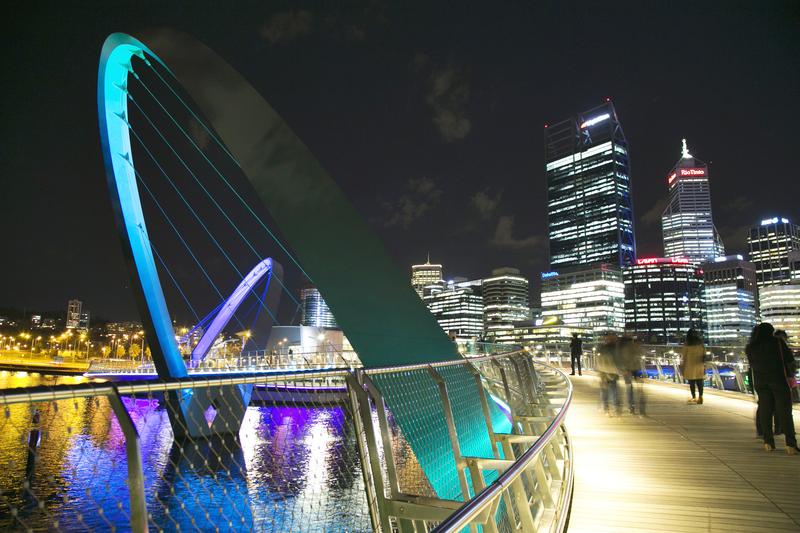 It has been built around the Brisbane River that snakes its way through the downtown. Be sure to check out the Botanic Gardens and the unique Customs House that have become part of Brisbane’s heritage icons. Built last century specifically as Australia’s capital, Canberra is situated in the Australian Capital Territory exactly half way between Australia’s two largest cities Melbourne and Sydney. Visit the ultra modern National Capital Canberra. Inspect the Australian War Memorial, join a guided tour of new Parliament House, Lake Burley Griffin, Captains Cook Memorial Fountain and many other attractions that have made this garden-city so popular. 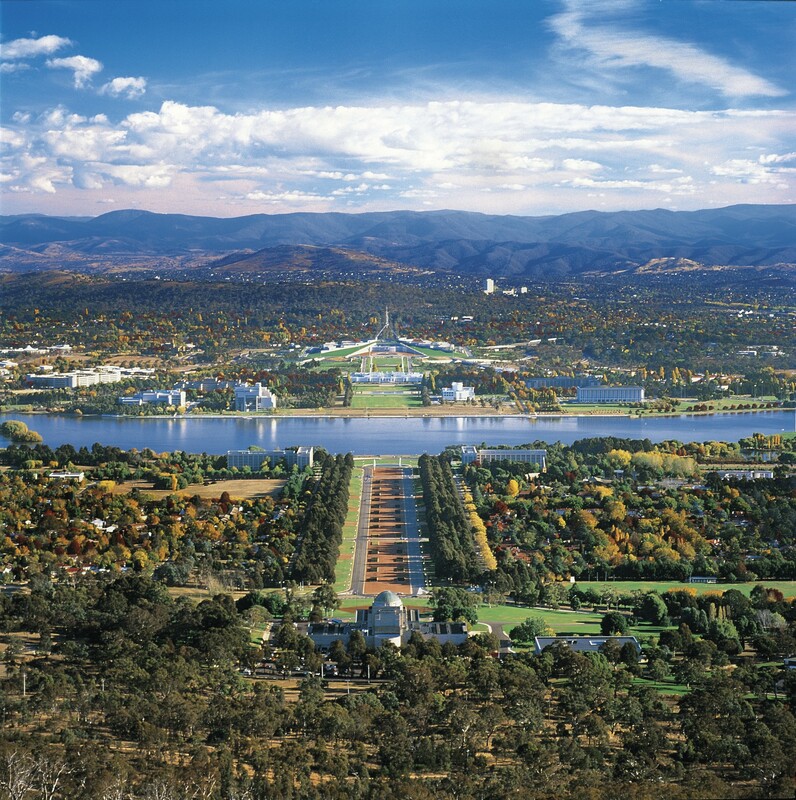 Take in panoramic views of Canberra from Mount Ainslie Lookout. 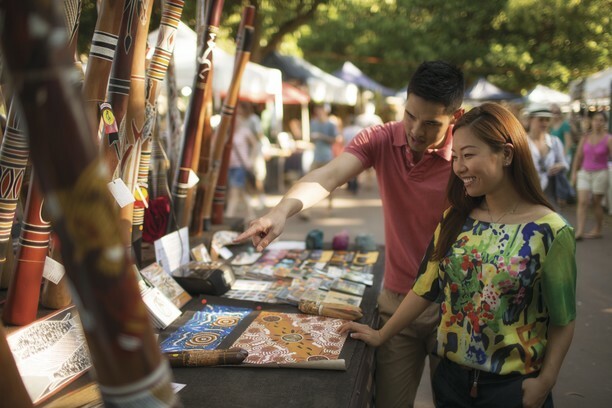 Darwin, the gateway to Australia’s Top End in the Northern Territory is a relaxed and visitor friendly city with a variety of attractions to be found in and around the central business district. Perhaps visit the Botanic Gardens, the Museum and Art Gallery of the Northern Territory where Aboriginal art and natural science can be studied; or explore historic walking trails, the Survivors Lookout and World War II tunnel at the Wharf Precinct. There are also many galleries and specialty stores to browse. Nestled beneath the slopes of Mount Wellington and Mount Nelson, Hobart is graced with a beautiful natural harbor. 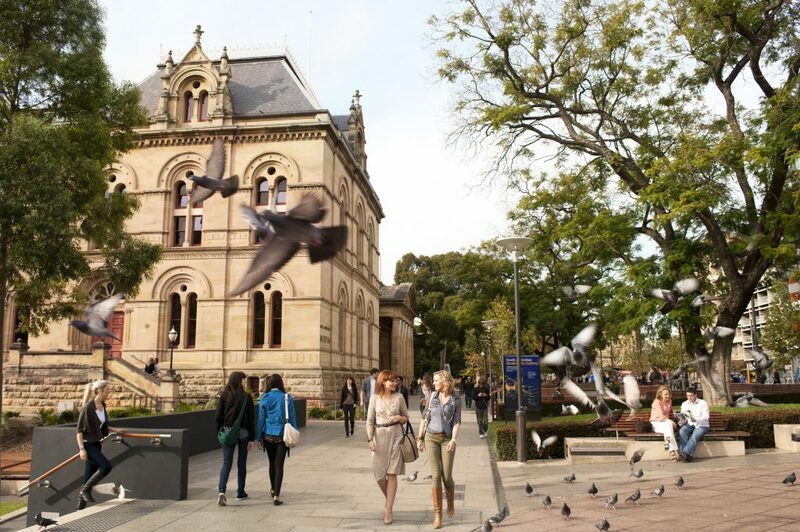 Head for the waterfront to visit Salamanca Place with its historic buildings and browse the arts and crafts galleries. Enjoy a wander through colorful, open-air Salamanca Market Place while being serenaded by local musicians. Visit some of the historic sites including the oldest Australian Synagogue located in Hobart. Head for Constitution Dock (of Sydney to Hobart Yacht Race fame) where locals and visitors alike gather. In a city famous for fresh fish, the floating fish markets are fascinating. Pause and refresh your senses in the Royal Tasmanian Botanic Gardens. 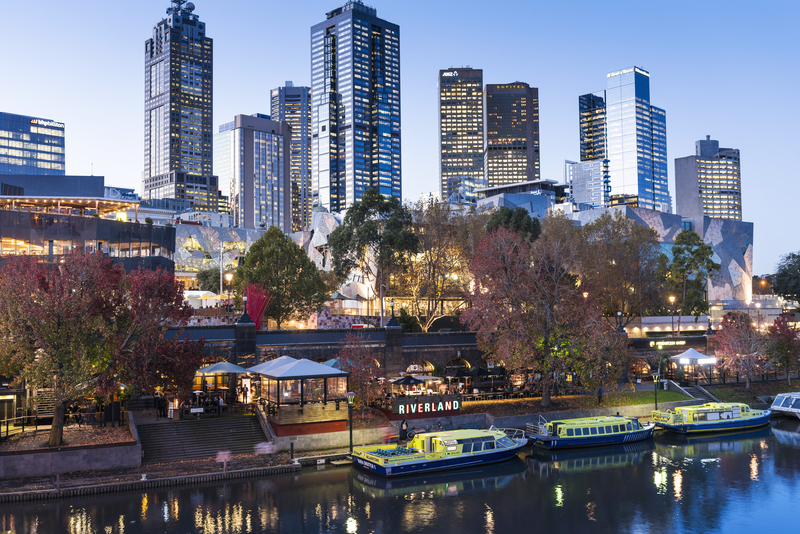 Melbourne is a gracious and sophisticated city built from the riches of the gold rush in Victoria in the mid 1800s. Surrounded by parks and gardens within a few minutes walk of the city center Melbourne is a city that invites people to relax and enjoy its natural beauty. It is a city well known for its vast array of restaurants and cafe culture. When asked to recommend a good restaurant in Melbourne my response is always comes in the question what is your favorite cuisine. The variety and quality is endless. Perth, in Western Australia is the sunniest capital city in Australia. Its warm climate, clear blue skies and beautiful beaches are making it an increasingly popular destination for tourists. There is good shopping available, plenty of riverside and beachside restaurants and cafes for dining, world-class golf courses, over 80 kilometers (50 miles) of white sandy beaches to sunbathe on and a mecca of outdoor activities and experiences to enjoy. Perth is an ideal base from which to explore the diverse surrounding attractions. 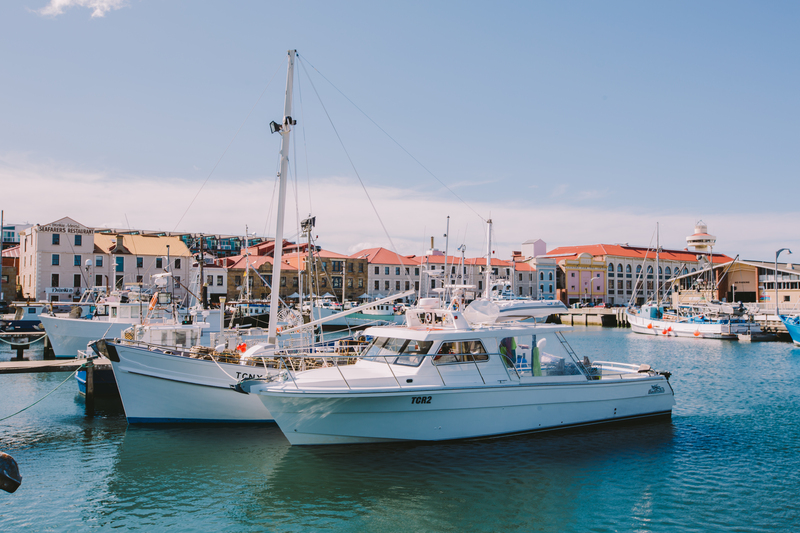 Only minutes away, you can visit wineries with sumptuous lunches, swim with wild dolphins in their natural environment, holiday on an island, and explore the colorful port city of Fremantle.